Marijn Rademaker in SSS, Music by Frederic Chopin, Choreography by Edward Clug. Shot on 17.4.2018 in the Alexandrinsky Theatre, St Petersburg in frames of Dance Open 2018 Gala. 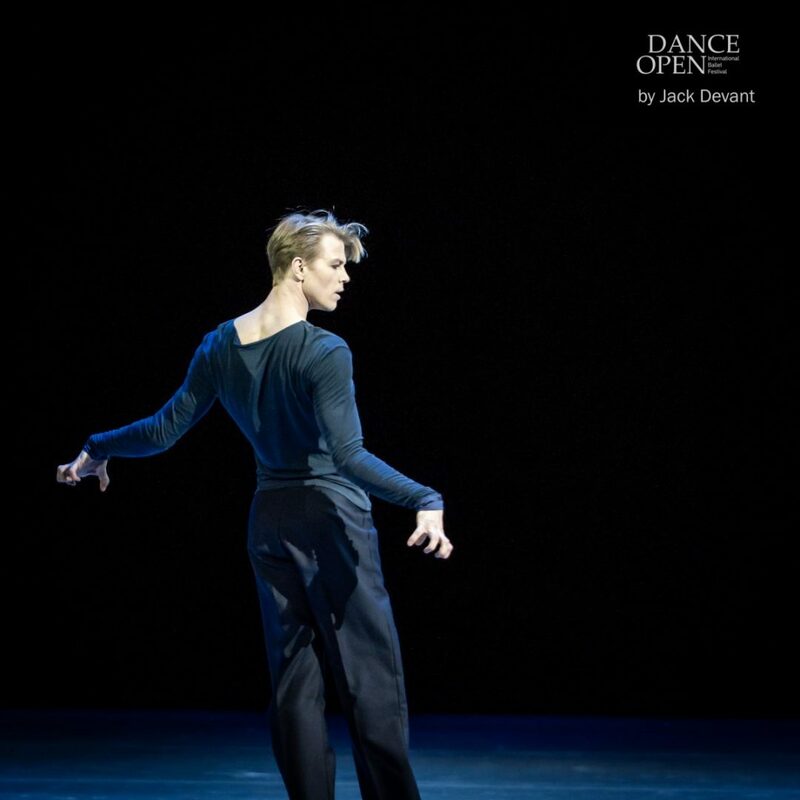 Marijn Rademaker won Grand Prix at Dance Open 2018. He is currently Principal with HET Nationale Ballet. As a young boy, Marijn Rademaker (1981, The Netherlands) was talented at sports, eventually his parents enrolled him in ballet lessons. 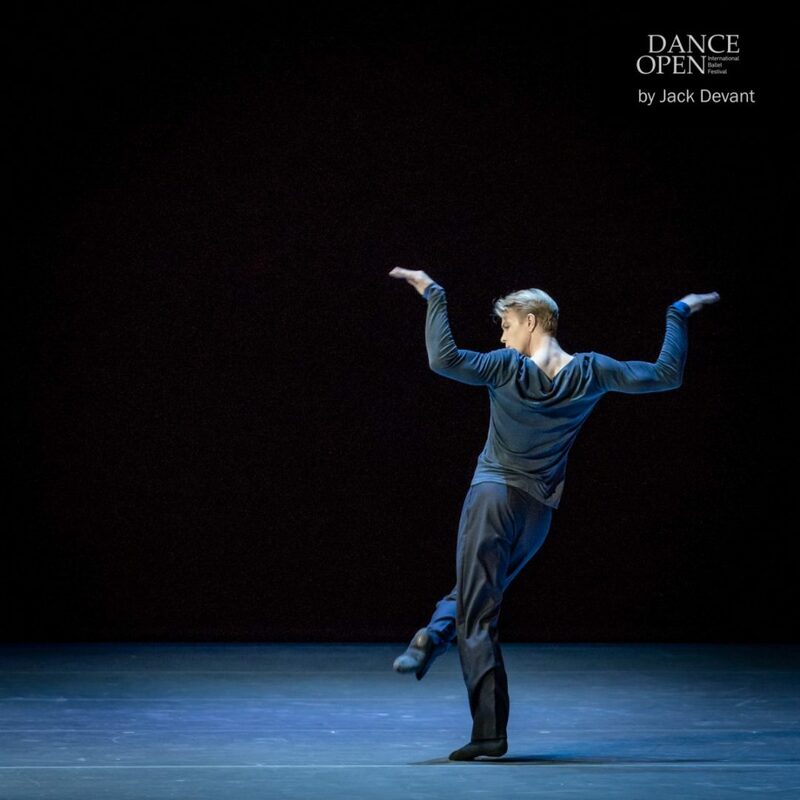 Following his training at the National Ballet Academy in Amsterdam and ArtEZ Institute of the Arts in Arnhem, he graduated from the dance course of the Royal Conservatoire in The Hague in 2000. On graduating, he joined Stuttgarter Ballett, where he was promoted to principal in 2006 after his highly successful debut as Armand in The Lady of the Camellias. 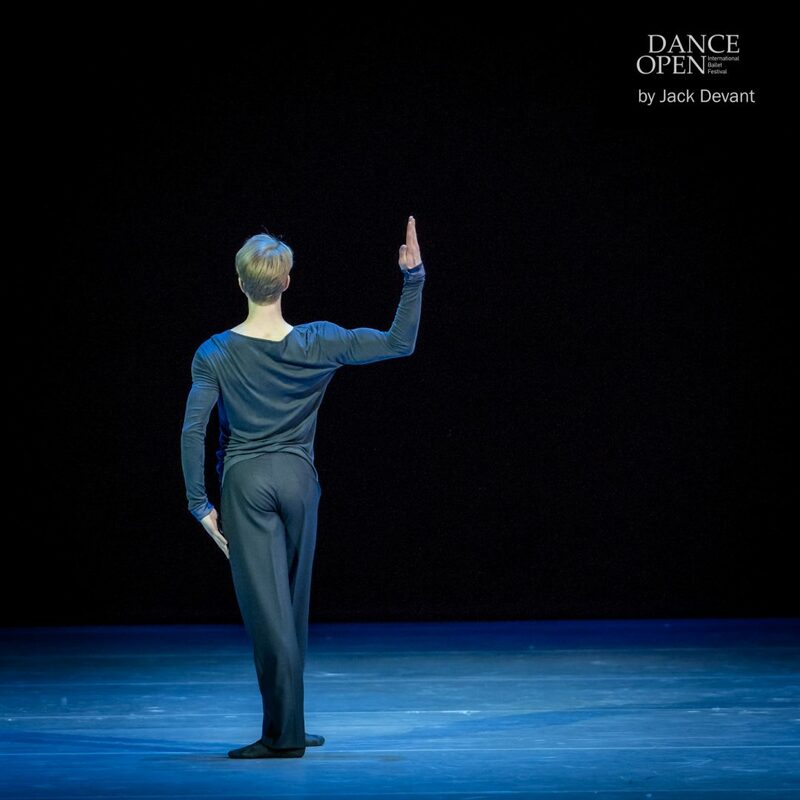 In 2011, Marijn made his debut as a guest artist with Dutch National Ballet as Prince Florimund in The Sleeping Beauty. Since January 2015 he is principal at Dutch National Ballet. He also works with the Dutch National Ballet’s junior company and main company as a ballet master.